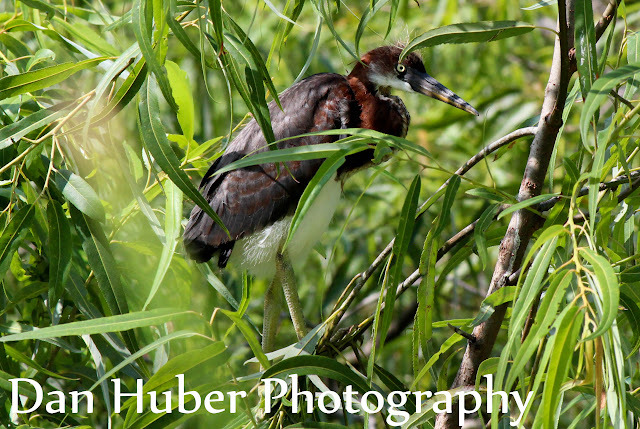 On our family trip to Hilton Head this summer, while the family spent time at the beach in the sun playing in the ocean, I took time to visit several spots for birding. My favorite and one I went to for 3 days was Pinckney Island National Wildlife Refuge, a small island in the middle of tidal flats. 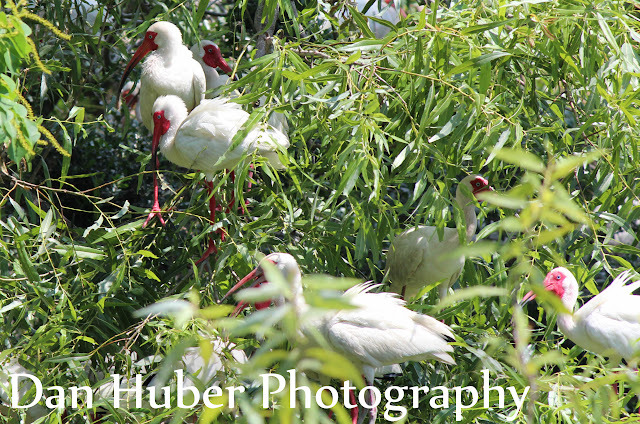 I had done no research other than saw it on a map, but I found it was the breeding spot for many herons, ibis and egrets. 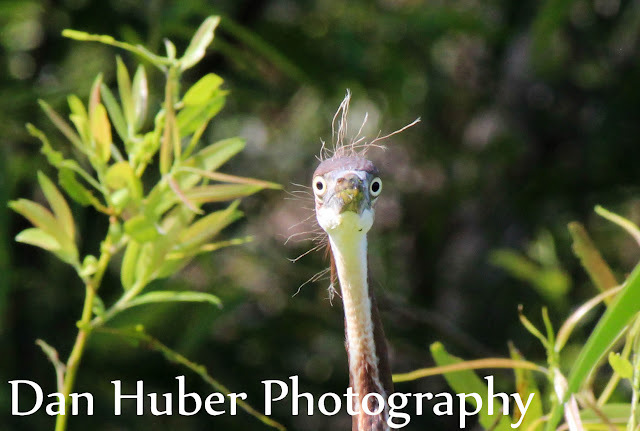 I wanted to share some of my favorite shots of the life birds I saw at the island. 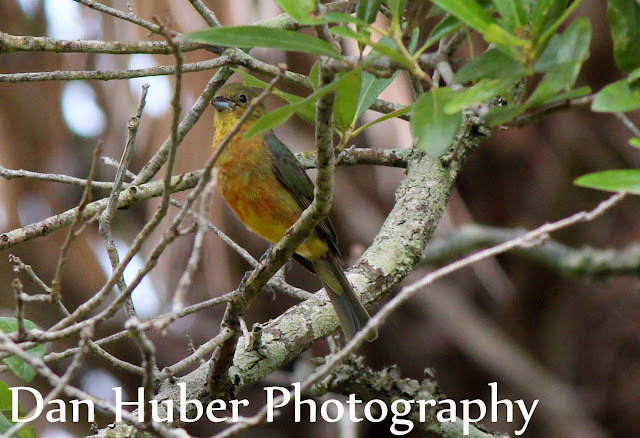 The Painted Bunting is a bird I have always wanted to see and to be able to view and listen to multiples of this pretty bird all 3 days was amazing. It's song similar but distinct from the Indigo Bunting I am used to. As it liked to sit up high, and often backlit by sun, not many good photos were captured. 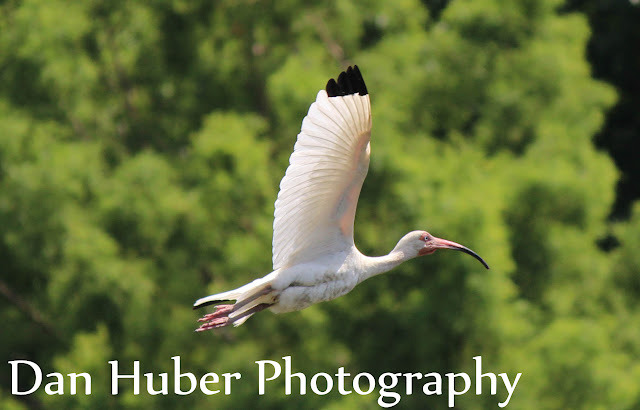 The White Ibis were the most numerous nesting in the trees and single birds to formations of 10 were very common flying in all directions. The adults have the darker red faces. 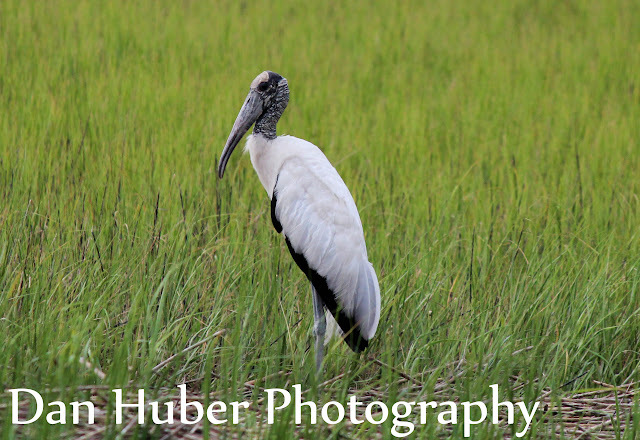 The Wood Stork always seemed unattractive in the books, but it had a dignified grace. 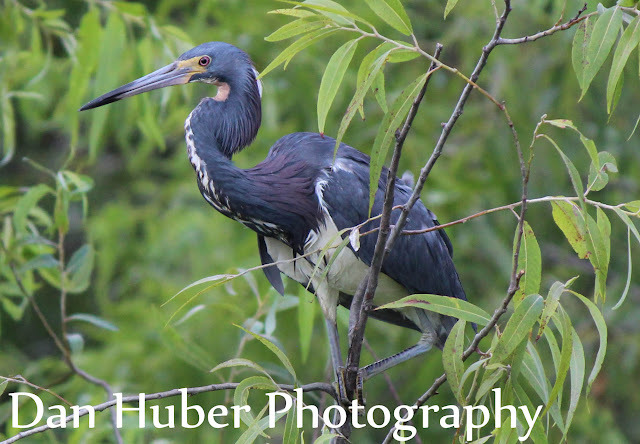 The Tri-colored Heron is a pretty bird that has some interesting colors as a juvenile, and I especially love the prickly head some sport. Dan, you got some amazing shots! Glad you had such a good birding adventure! Your photographs are stunning. 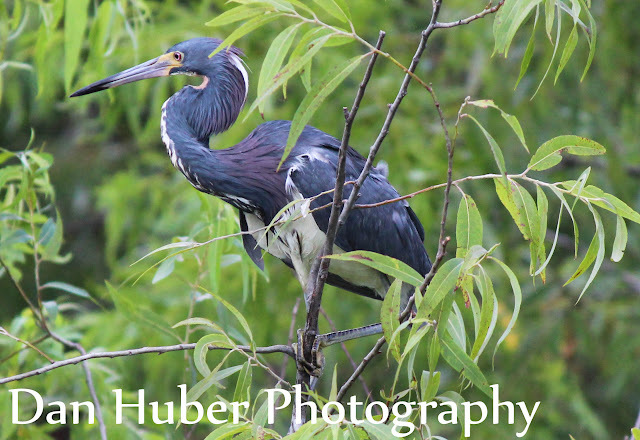 The Tri-Color Heron photos is so funny. 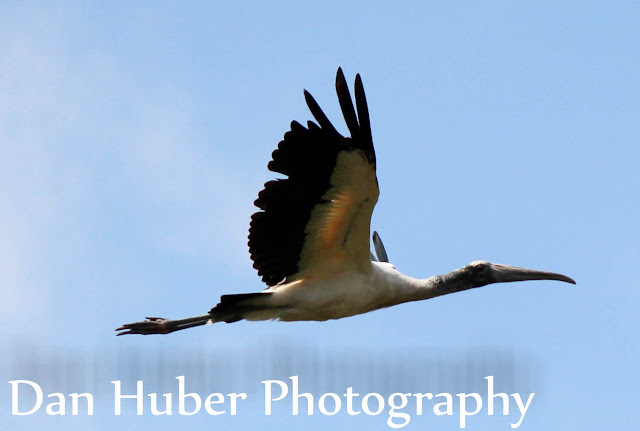 Thanks for sharing your great visit to the refuge. So many beautiful moments captured during your time there. 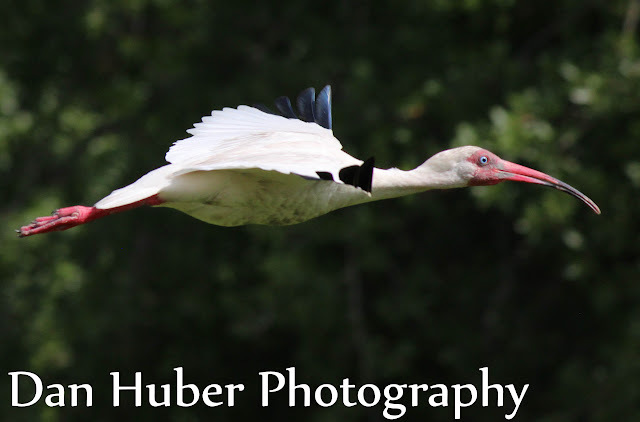 Wonderful flight captures! The close up of those big eyes peering at you is priceless. 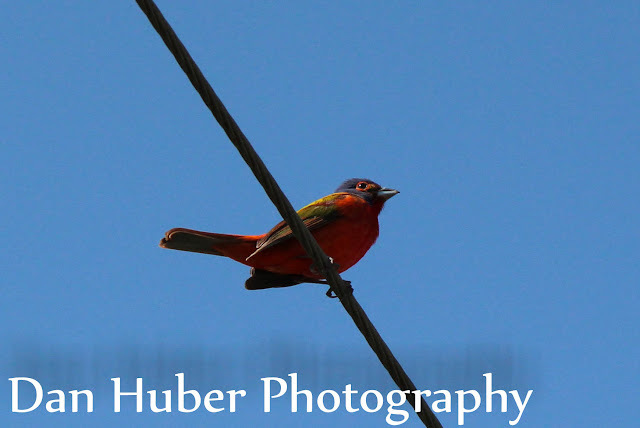 I love the Painted Bunting. 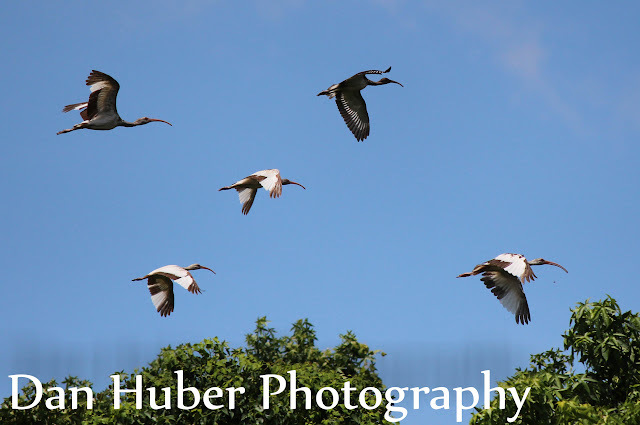 Awesome flight shots of the IBIS and the Stork. All cool birds. 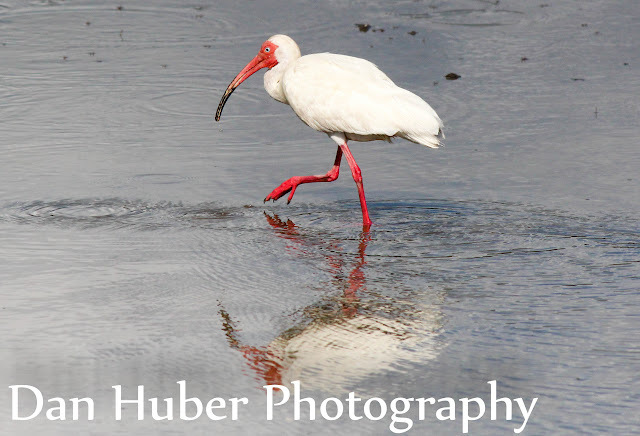 Great birds and sighting, Dan! 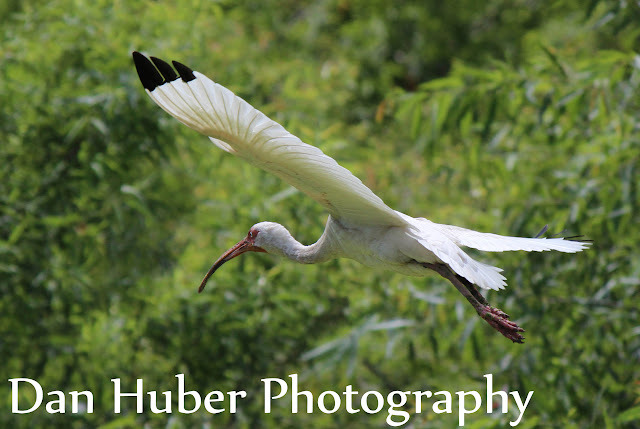 Gosh, what awesome color and activity you captured! I have to say, 'the face' is my favorite shot! Great shots of amazing species. Too bad that your name is written that big below Dan! Maby a little bit smaller? 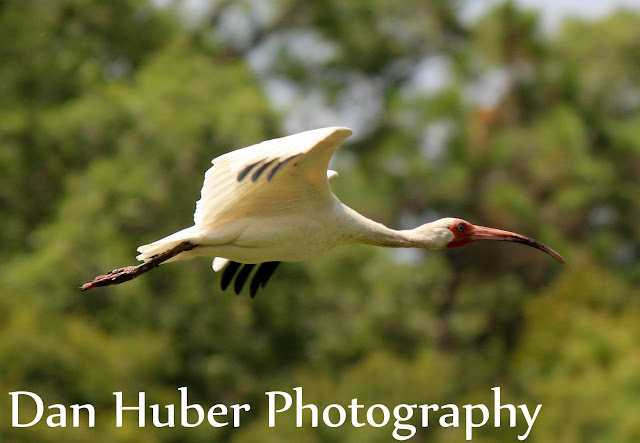 Thank you for taking us along on your adventure to the Pinckney Island National Wildlife Refuge. You sure saw some stunning birds! Outstanding photographs, Dan! Thanks so much for all of your kind comments!